For the latest information regarding environmental industry dynamics, please visit our Environmental Industry Journal archive page and our Reports and DataPacks page. EBJ provides data on 2015 growth and a forecast for 2016-2017 in environmental service segments by client, region and services, based on economic analysis and a comprehensive survey of 140 environmental industry executives. At the midpoint of 2016, economists and business planners remain tepid about the global and U.S. economy. The consensus on 2016 real growth rates is 2.3% and 2.1%, respectively. The combination of government budget and client industry forecasts with EBJ’s weighting of key factors leads to a current forecast of 3.3-3.5% growth in 2016 and 2017. 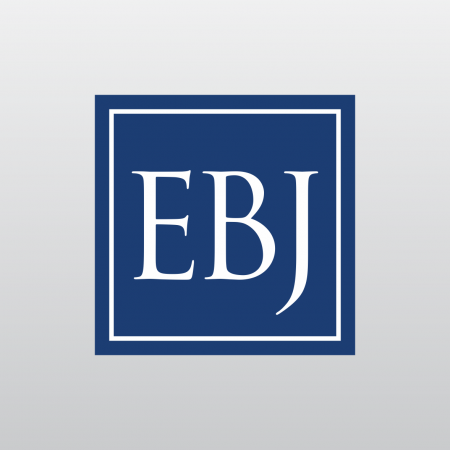 Discussion of short-term client needs, big picture opportunities, 2016 election scenarios, environmental industry dynamics, ownership trends and a selection of company profiles puts EBJ’s environmental industry outlook into context. How long will history record the Oil Age as lasting? 2016 Presidential Election: More States in Play?